Astro plays a major role in the production of components and assemblies for the medical device and medical equipment industries. 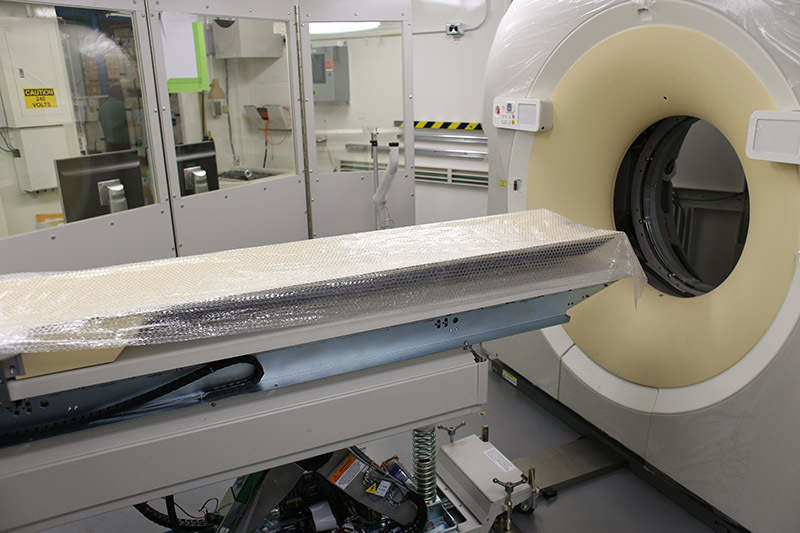 We manufacture custom designed health monitoring systems and turnkey medical simulator systems used for training, refurbished equipment, as well as OEM and service parts and assemblies for PET, CT, MRI, and Nuclear systems. Our medical customer list includes some of the most prominent internationally renowned medical equipment and device companies. From build to print, remanufacture of OEM equipment to outfitting deployable modular radiological containers for the U.S. military, Astro is an expert in medical equipment & component manufacturing. Contact us today to learn more about Astro Manufacturing & Design’s medical manufacturing services.